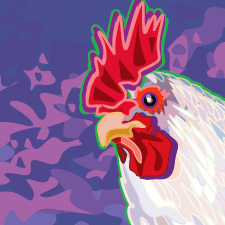 Getting ready for the Tour de Cluck . . . May 14, 2011, 9 AM - 4 PM . . . an event you might want to attend . . . 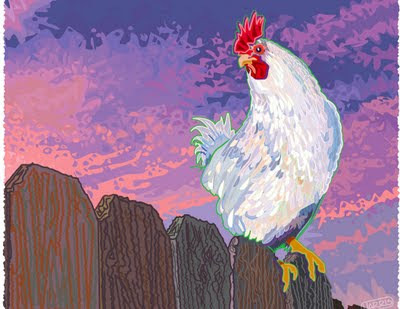 The second annual Tour De Cluck offers the chicken lovers and chicken curious an opportunity to buy original "chicken art" and visit a variety of Davis, CA community's chicken coops. Your participation will benefit Davis Farm to School's work to support local food in a healthy school environment.